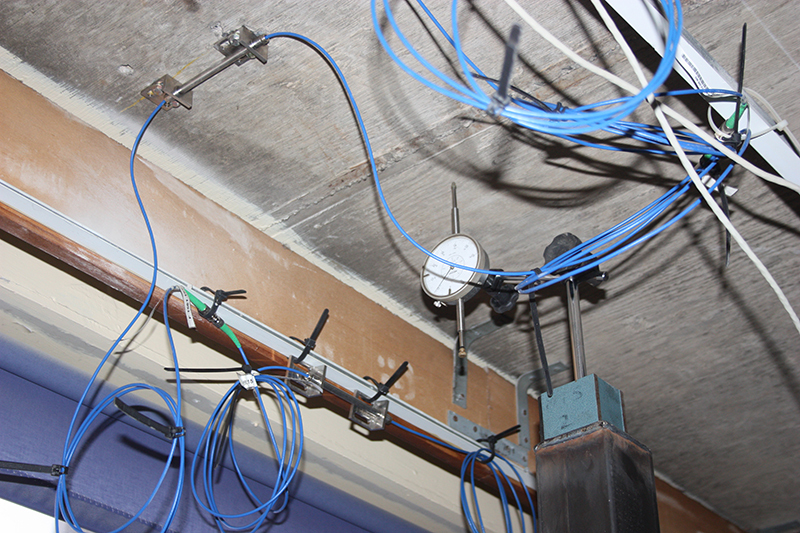 McFarland Associates Ltd are specialists in the various methods of Structural Health Monitoring (SHM). SHM has become an essential tool to help engineers improve the safety and maintenance of buildings and critical structures. It combines a variety of sensing technologies with an embedded measurement controller to capture, log, and analyse real-time data. McFarland Associates’ expertise in providing remote wireless structural health monitoring solutions ensures that our Clients can be confident that their structures and buildings are receiving the constant care and attention of the country’s leading structural health specialists. And, the monitoring solution provided is the most effective and efficient solution for the specific structure type being monitored. We provide cost-effective solutions that give continuous high-resolution fatigue monitoring on structures including bridges, buildings, piers and tunnels. Our systems use cloud-based technology, are constantly monitored through our offices, and are future proofed for long-term operation. Should an issue arise, we can download data remotely without having to visit the site or conduct invasive structural surveys on site. This Non-Destructive Evaluation method is accessible, easily installed, and will save asset managers major costs from the day it is installed.